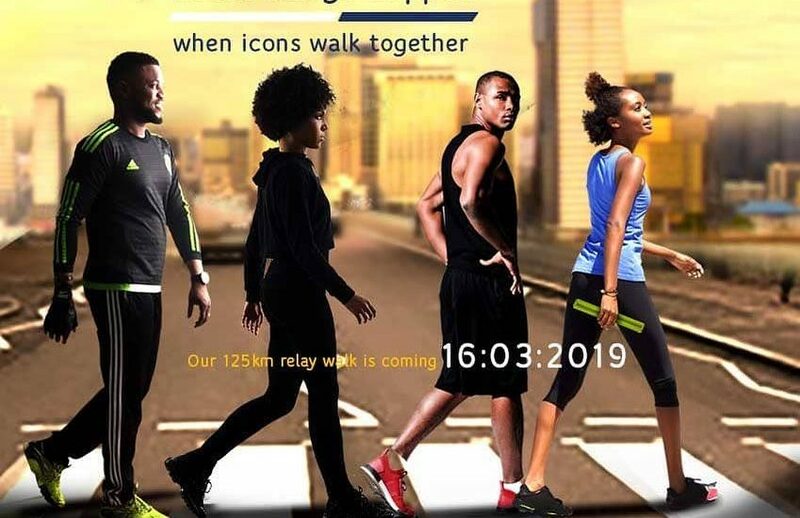 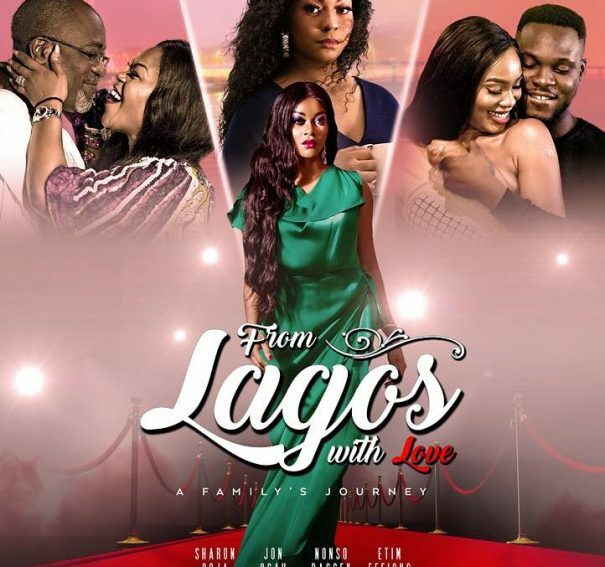 #MondayMovieMadness: 10 Nollywood Movies Showing In Cinemas This Week! 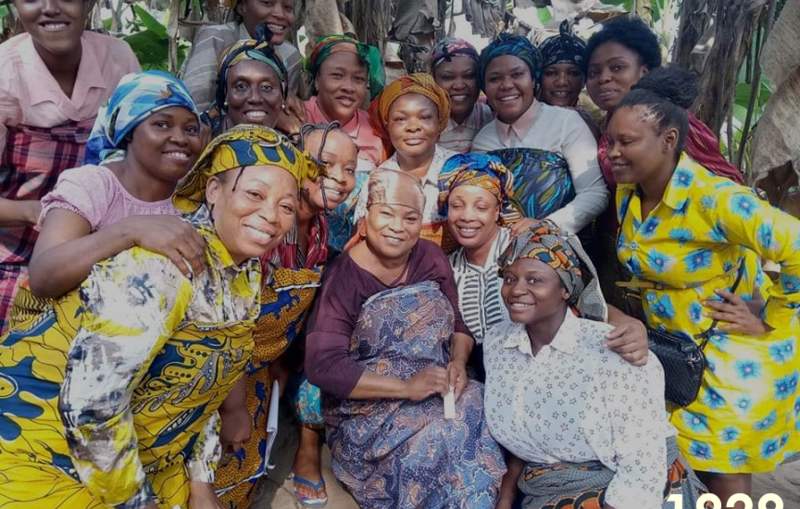 Omoni Oboli set to release “Moms at War” this August! 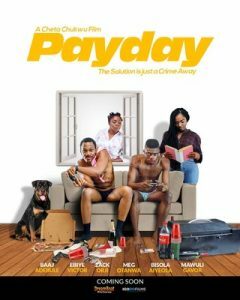 NTA: Cheta Chukwu releases trailer for ” Payday”, movie set for release Friday the 13th! 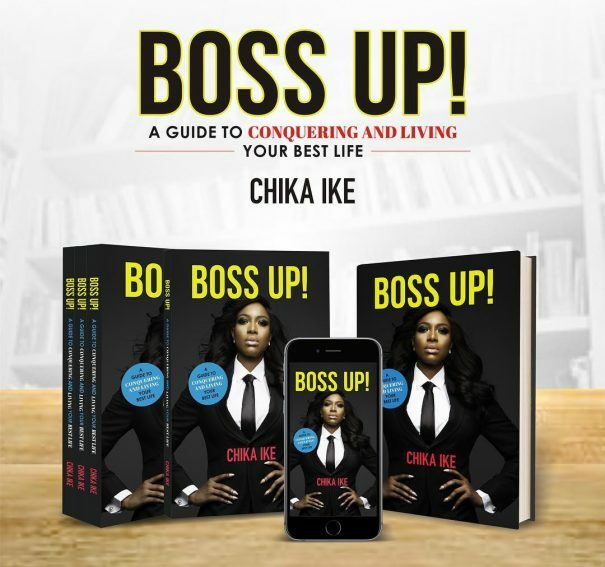 Chika Ike set to release book “Boss Up”! 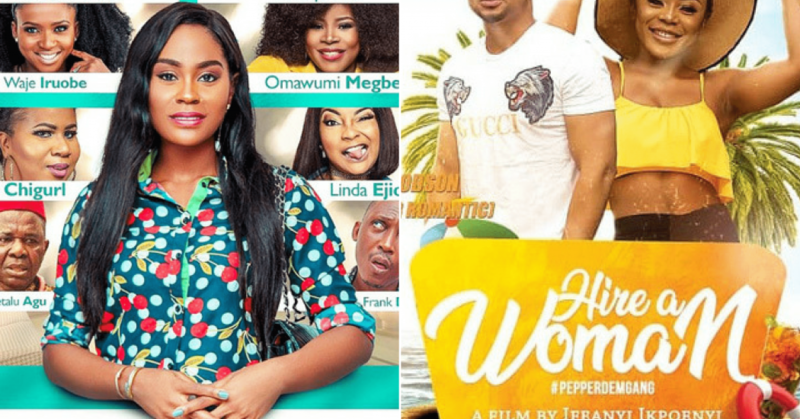 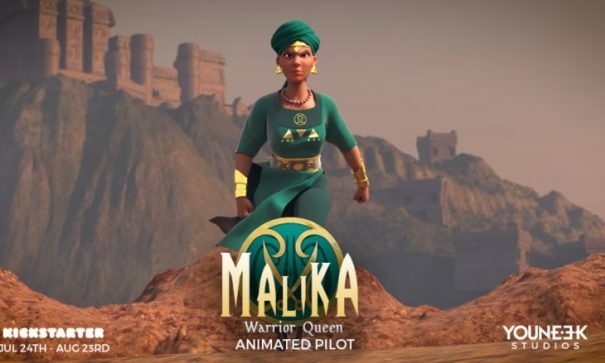 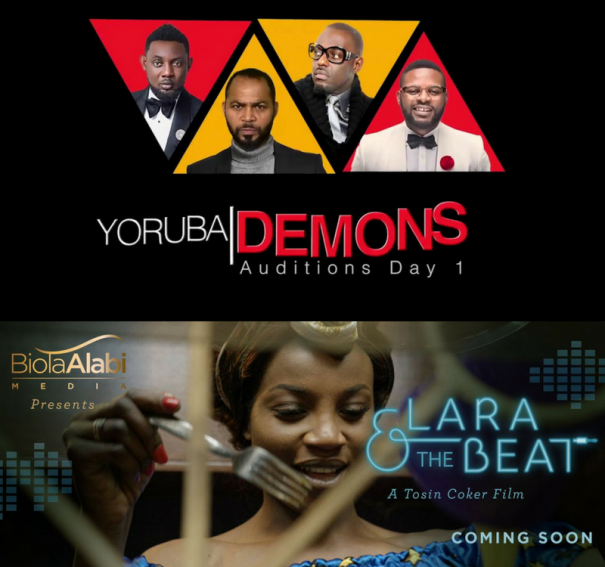 5 Nollywood films expected for release in the second half of 2018! 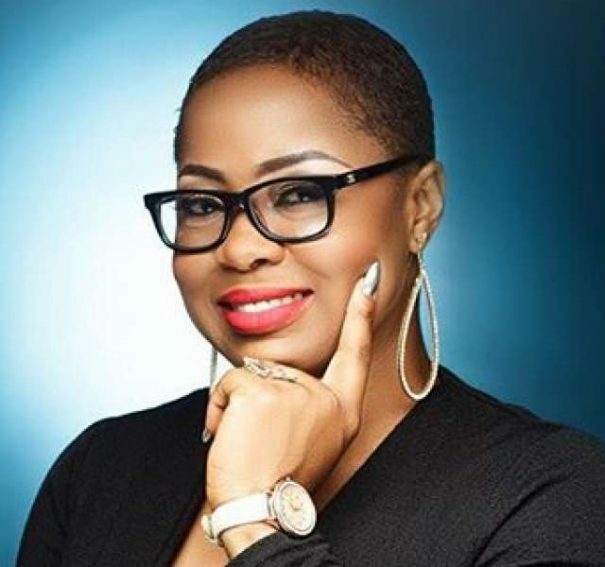 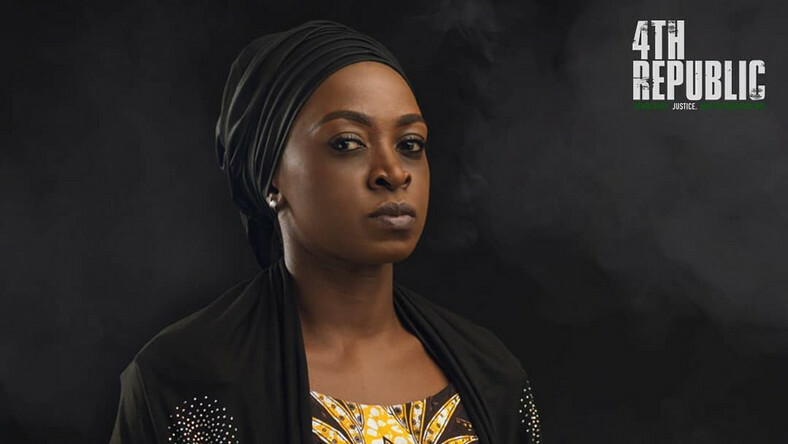 Tboss, Rahama Sadau, Kanayo O. Kanayo join the cast of Tope Oshin’s “Up North”! 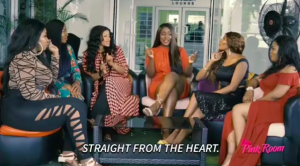 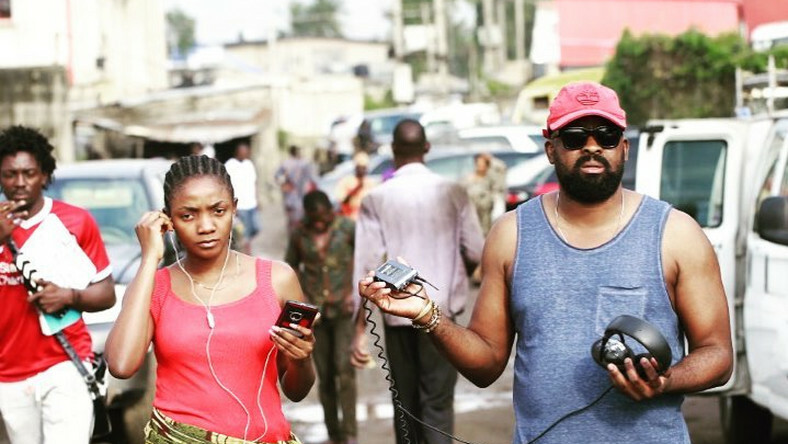 Tchidi Chikere adds talk show, “The Pink Room”, to his directorial works!